When in Japan, you have plethora of food choices available in the bustling restaurants of lively cities. Japan is worldwide famous for the likes of exceptional and yummy cuisines. It’s the best place on earth for connoisseurs of good foods. If the gourmet in you is kicking from inside, visit nearest restaurant and order a delicious dish. The Ate is one of the most frequented restaurants in the heavily built area of Tokyo, Ichigaya. This restaurant has to offer some of the best Japanese dishes to you. Although every dish you try out over here is exceptional in one or other form but the ones to catch attention from every quarter are dishes prepared from Grilled Spring Bamboo Shoot. To make it a true delicacy, the restaurant serves the dish seasoned with soya sauce. By adding soy sauce, it does not lose fragrance. Once had this dish, you will be compelled to try it again and again. There are some culinary methods to prepare this dish in your kitchen, why not have looks on the preparation method of different recipes from Grilled Spring Bamboo Shoot. Peel off the brown skins of bamboo shoot and cut it away at 3 cm height from end. Make an angle while cutting the top portion of bamboo shoot and keep it halved lengthwise. Take a pan, deeply filled with water and mix rice bran in it. Put the water to boil over medium heat flame and continue boiling for approximately 60 minutes. Now leave the pan to cool down at room temperature. Once it is completely cool, now peel off brown skin and taste the softer part. If bitterness is no more, don’t peel off any skin further. Wash the entire shoot well. You can prepare three different dishes with the bamboo shoot. Bottom part can be used to prepare a rice dish whereas with top and rest bottom part, a stewed dish can be prepared. Save the middle part to prepare an omelette. 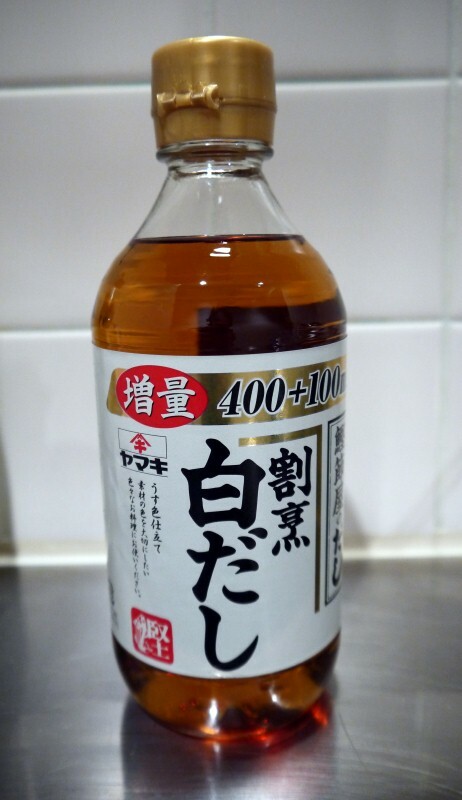 To flavour the dish, you can prefer to season it with Shiro Dashi. Basically, it is a mixture of mirin, soya sauce, salt, bonito stock, etc. 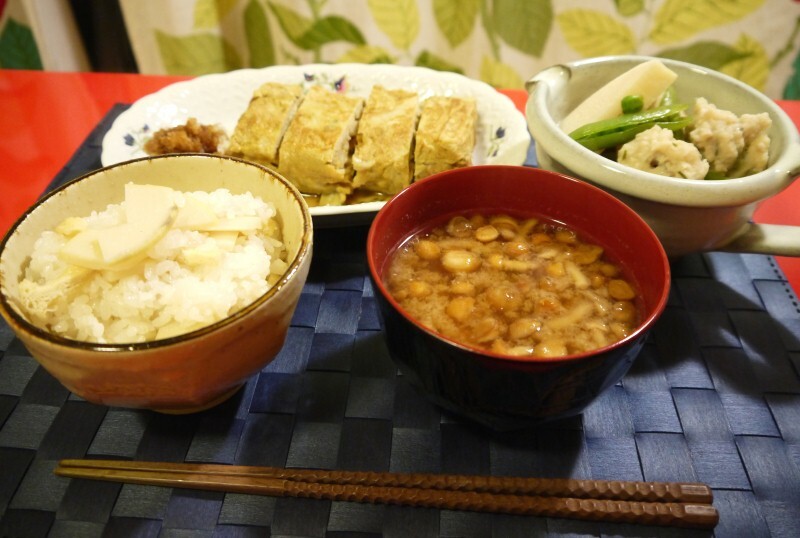 Bamboo shoot omelette can be prepared with small pieces of bamboo shoot, 1 tbsp of brown sugar and 2 tbsp of Shiro Dashi. The stewed bamboo shoot with chicken dumplings is prepared by making dumpling mixture. Soup is ready, now mix bamboo shoots and dumpling mixture and stir it well with a spoon. Bring it to cook and keep the process on until it is reduced to quarter of original volume. Put the green beans, prior to taking away pan from heat. To prepare bamboo shoot rice, you do not have to put much effort. Wash the rice and bamboo shoots and keep it in a rice cooker. Pour some water in the cooker, if you like to eat less soft rice, keep the volume of water short. Add 2 tbsp of Shiro Dashi, 1 tbsp sake and finely chopped fried tofu. Now switch on the cooker. 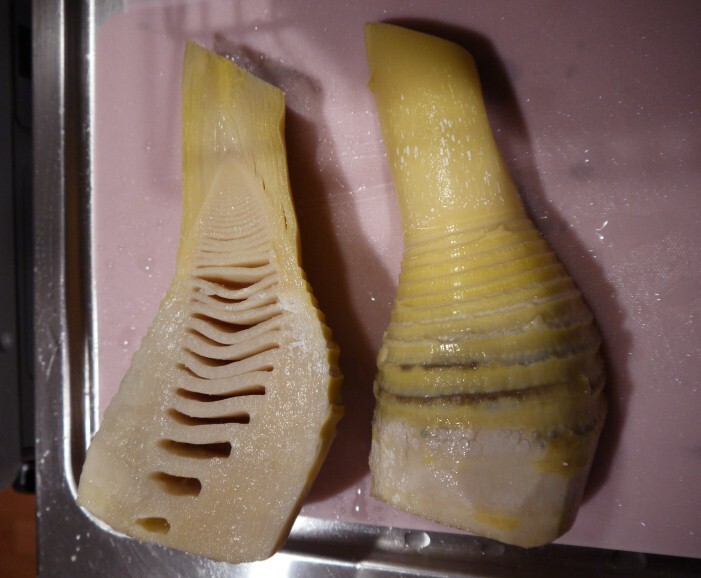 Spring bamboo shoot is one of the most consumed vegetables in Japan. This vegetable has all the qualities that you will like to consume on a tour to Japan. 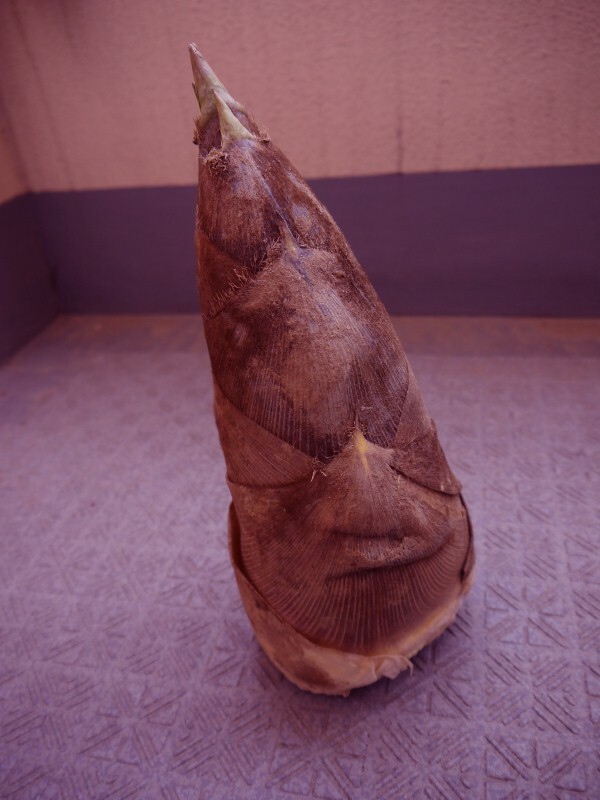 The texture, flavour and nutritional facts of bamboo shoot make truly delicious dishes.